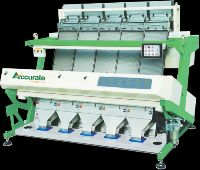 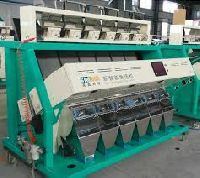 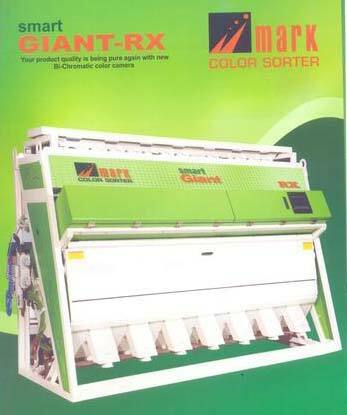 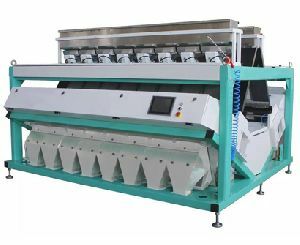 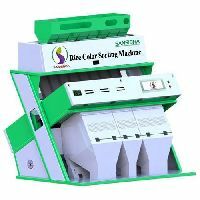 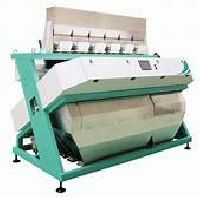 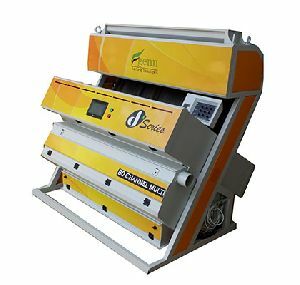 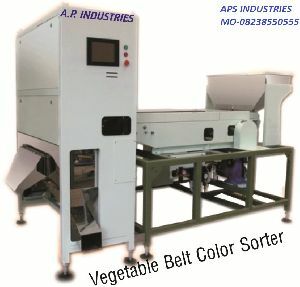 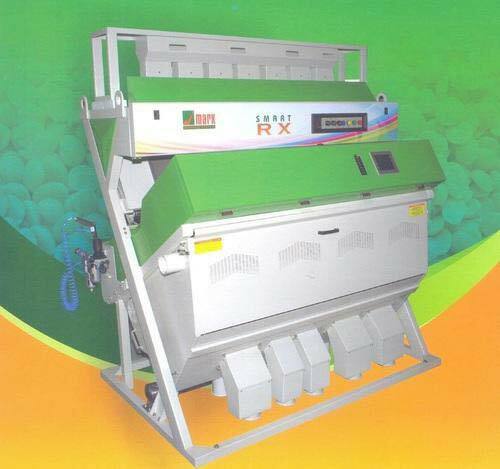 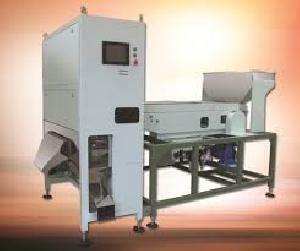 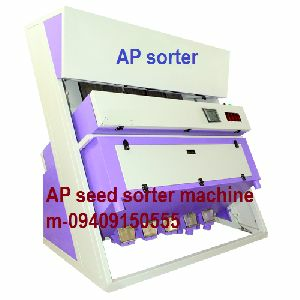 Our Grain Colour Sorter is a multi- grain sorting solution towards any commodity such as coffee, rice, wheat, pulses, sesame seeds, peanuts, plastics, garlics etc. 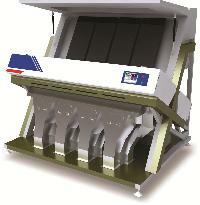 Features Full color RGB cameras Advanced LED illumination system Color Mapping System Available in multiple lanes. 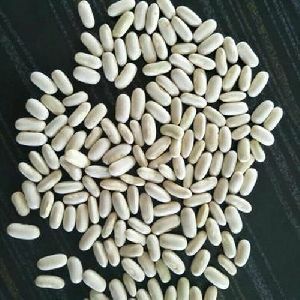 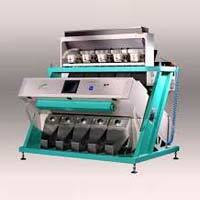 A trusted Manufacturer, Supplier and Exporter in nature, Promech Industries Pvt. 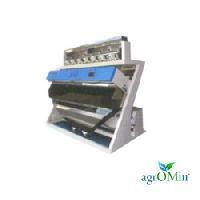 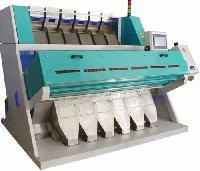 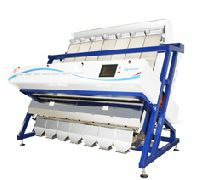 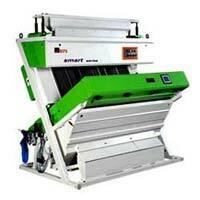 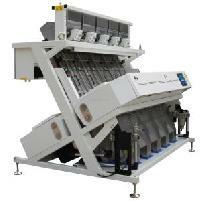 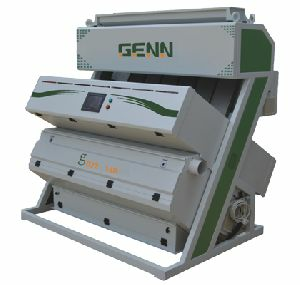 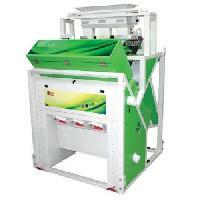 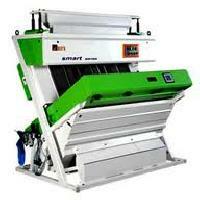 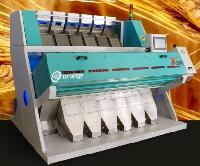 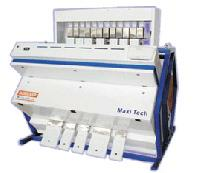 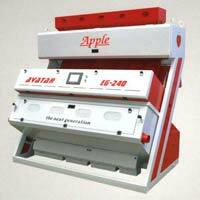 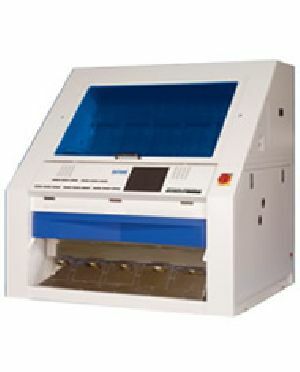 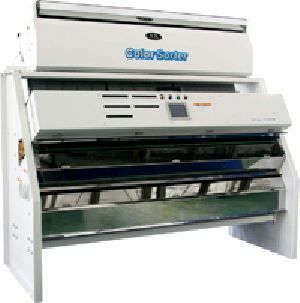 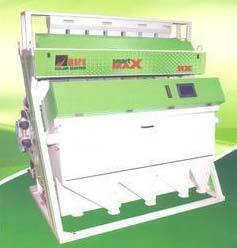 Ltd. Has created a niche for itself in the market by providing a sophisticated range of machinery.